I'm Lola and i am in Sara's 6th grade science class. I enjoy going to the sunny beach and surfing with my friends. I like to learn about dissecting the seeds we get to see what is going on inside the seed and learning about it too. I also love to learn about the parts of the seeds and what they do to help the seeds. I have learned in class that seeds have embryo to help them grow. I have also learned that seeds can come in all different shapes and sizes and colors. I also learned that different fruits have different seeds and some fruits have one seed or hundreds of seeds. I have a question about plants,why do some plants have one seed like a avocado and some have hundreds of seeds like a kiwi why does it matter how many seeds? Scientist Liaison Maria Marlin nominates this group because "Students introduced themselves both professionally and enthusiastically! 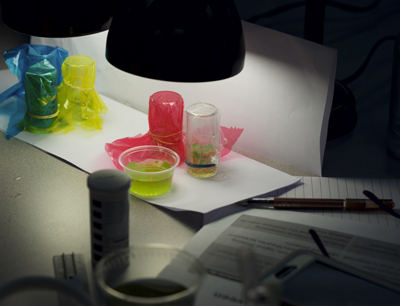 They seem to be very excited about plant science." Your contribution at any level will go directly toward increasing capacity to serve more teachers and students and it will help to sustain the program. 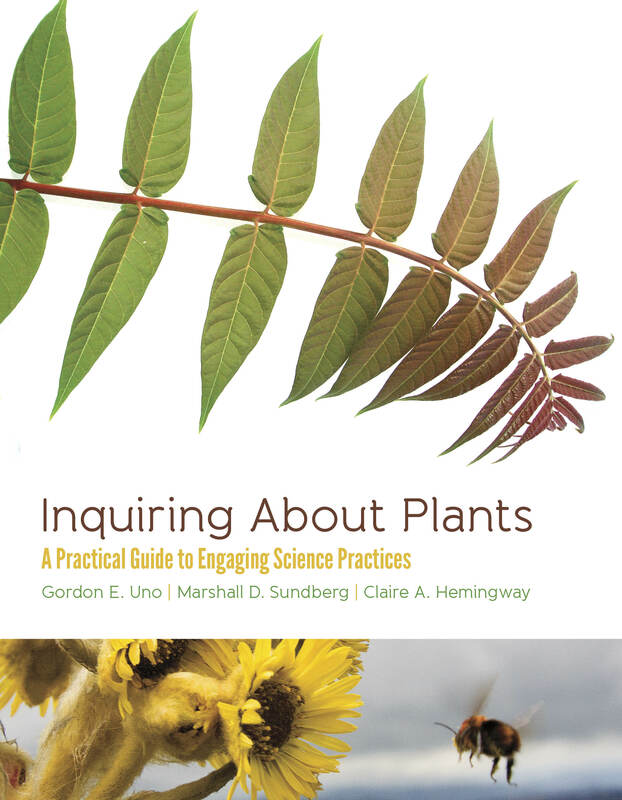 Get a print copy of the book Inquiring About Plants: A Practical Guide to Engaging Science Practices by Uno, Sundberg and Hemingway with a donation of $30 or more. Interested in expanding open inquiry opportunities in the classroom? We are looking for new teachers for our Fall 2018 Session. Each week we feature some of the best projects of the current session here. Go to the Star Projects Gallery to see all the excellent work by star teams in past PlantingScience sessions. This material is based upon work supported by the National Science Foundation under Grant No. 1502892.